A qualified accountant and tax agent. 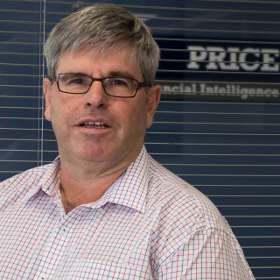 William is the principal of Price Accounting Services well established in practice for more than 35 years. William also has a Diploma of Financial Services (Financial Planning). Wayne joined PFI in October 2016 and has been appointed as an Authorised Representative. Wayne has extensive business experience in senior management positions and personal life achievements to the adviser role and brings both a balanced and practical approach to helping our clients understand and achieve their financial and lifestyle objectives. Greg has been with the practice since 2009. 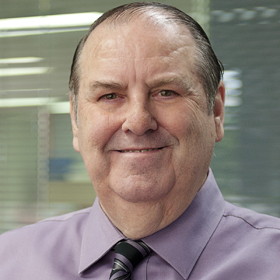 With over 30 years’ experience in banking and financial services at senior management level, Greg brings strong technical and analytical skills, along with an internal focus on best practice and compliance. A qualified accountant and tax agent. Paul has worked for firms across a diversity of industries and roles including consulting on tax strategies to leading accounting firms, lawyers and financial planners as well as authoring and hosting video content for use by professional bodies and tax publishers. 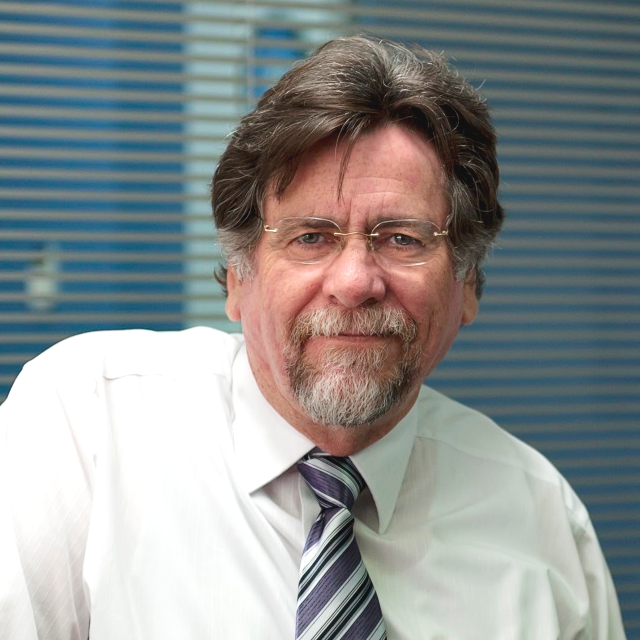 Paul has a vast background in public practice spanning 30+ years and in commercial roles including finance, management (incl project management) and sales. 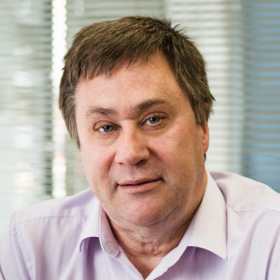 Paul has had extensive experience in property taxes and leads our involvement in Property Chat, a leading public forum where he posts as Paul@PFI. He advises small investors, large investors and developers and business owners on all matters concerning income tax, CGT, GST, state taxes, non-residency, land tax and duties as well as structure and establishment. Paul has strong experience in SMSFs including advances structures and strategies. Paul hosts our PAS TV content. Merran commenced her career working at KPMG in Business Services, before moving to the corporate sector, where she worked at AMP, BNP Paribas and Westpac Institutional Bank. She has a passion for real estate and is an avid property investor. 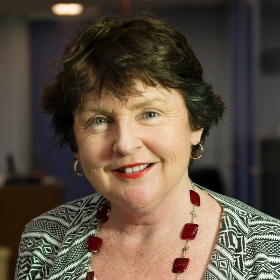 Anne joined PFI in 2016. 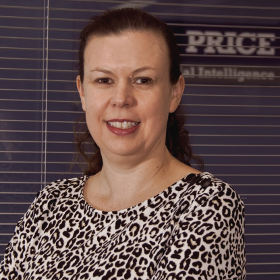 Anne has broad experience in finance and administration with qualifications in accounting and book-keeping. Her skills assist the office to run smoothly and efficiently.